Dr. Savas ALPAY Director General Dr. Savas ALPAY Director General Real Progress Shared Progress. 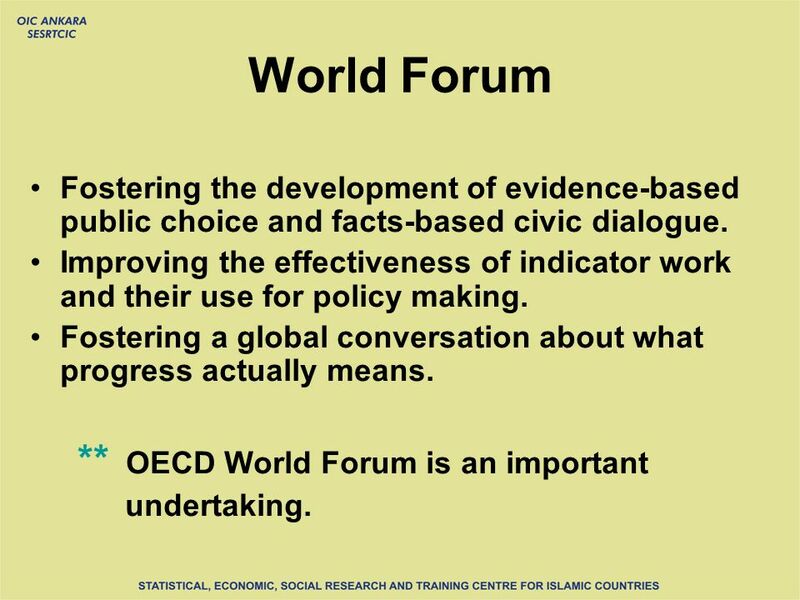 3 World Forum Fostering the development of evidence-based public choice and facts-based civic dialogue. 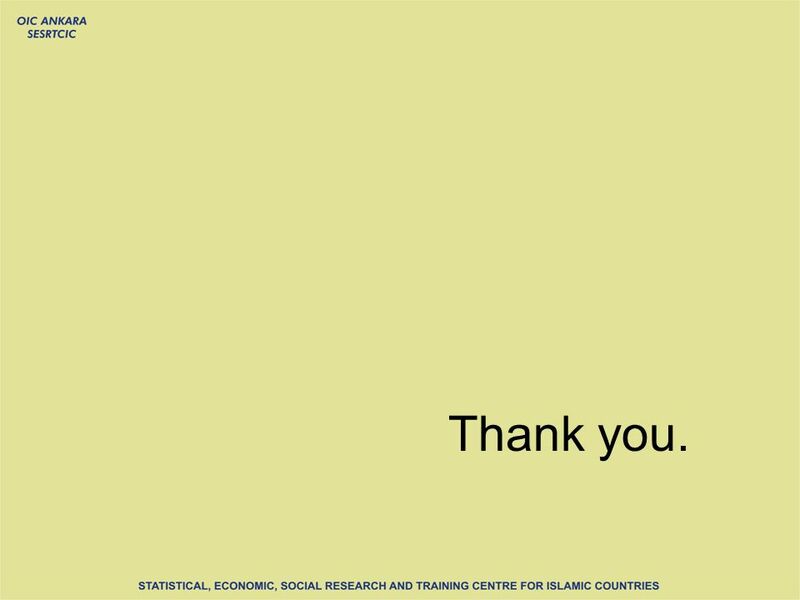 Improving the effectiveness of indicator work and their use for policy making. 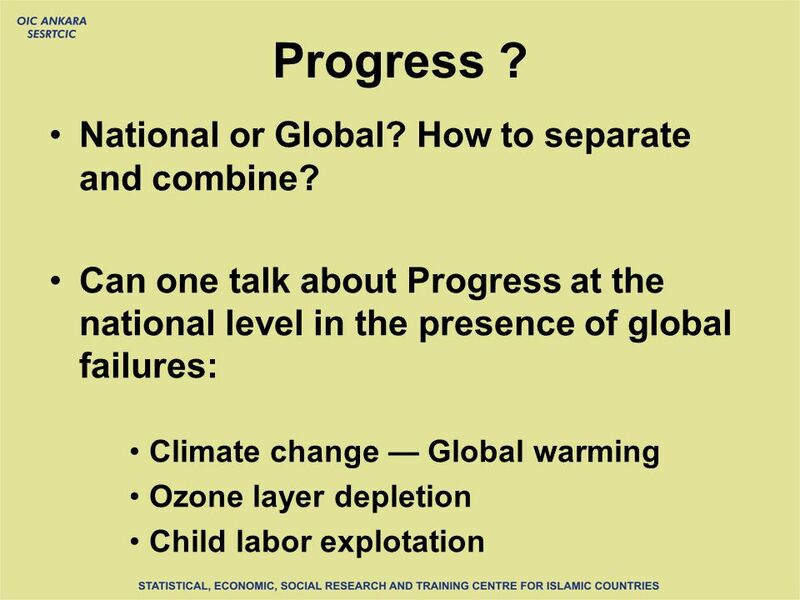 Fostering a global conversation about what progress actually means. 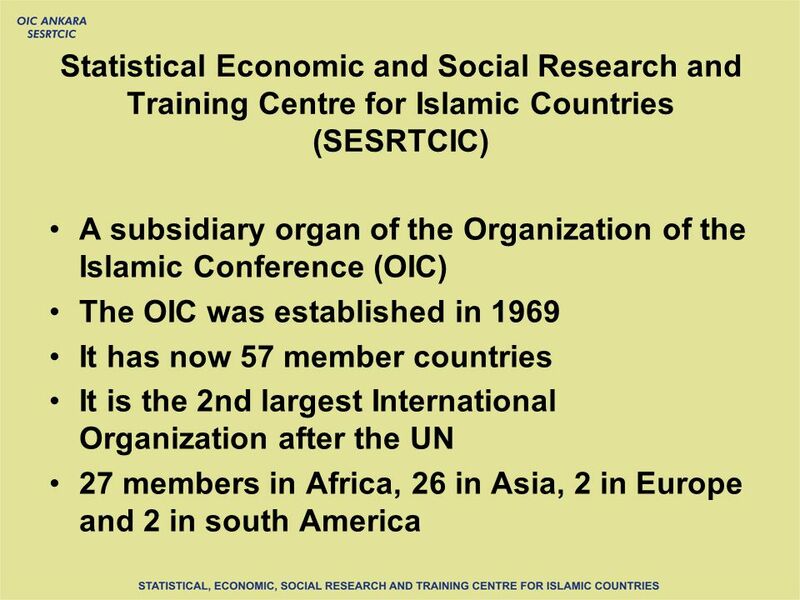 ** OECD World Forum is an important undertaking. 6 Progress ? Generations bequesting their descendants a more lively place to live, not new problems. 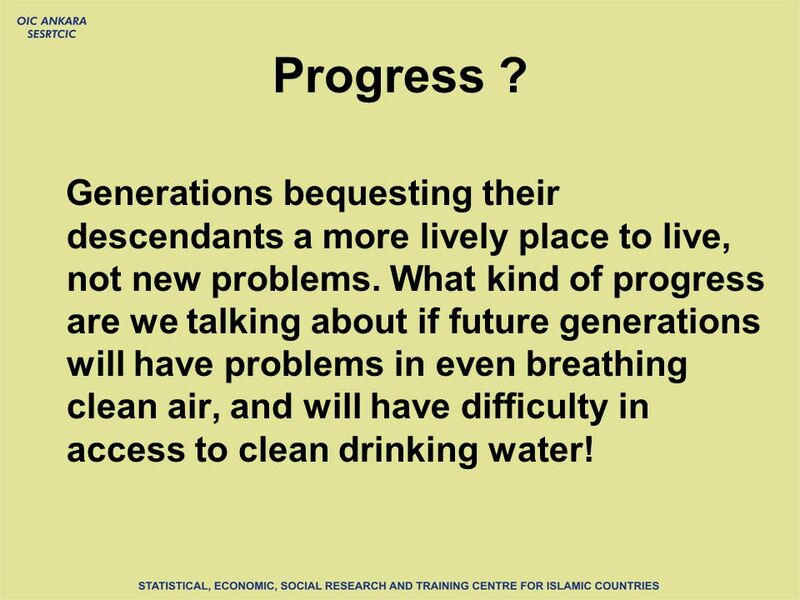 What kind of progress are we talking about if future generations will have problems in even breathing clean air, and will have difficulty in access to clean drinking water! 8 Progress Shared ? 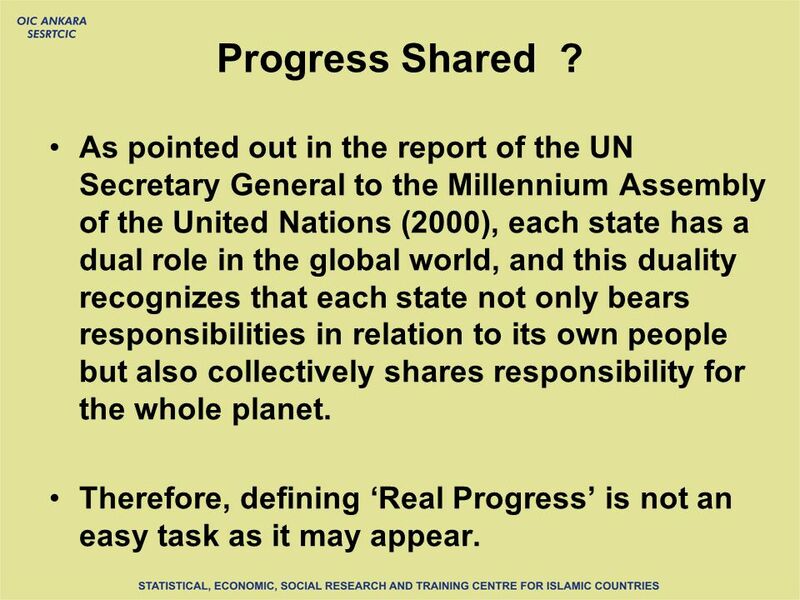 As pointed out in the report of the UN Secretary General to the Millennium Assembly of the United Nations (2000), each state has a dual role in the global world, and this duality recognizes that each state not only bears responsibilities in relation to its own people but also collectively shares responsibility for the whole planet. Therefore, defining Real Progress is not an easy task as it may appear. 9 Progress ? 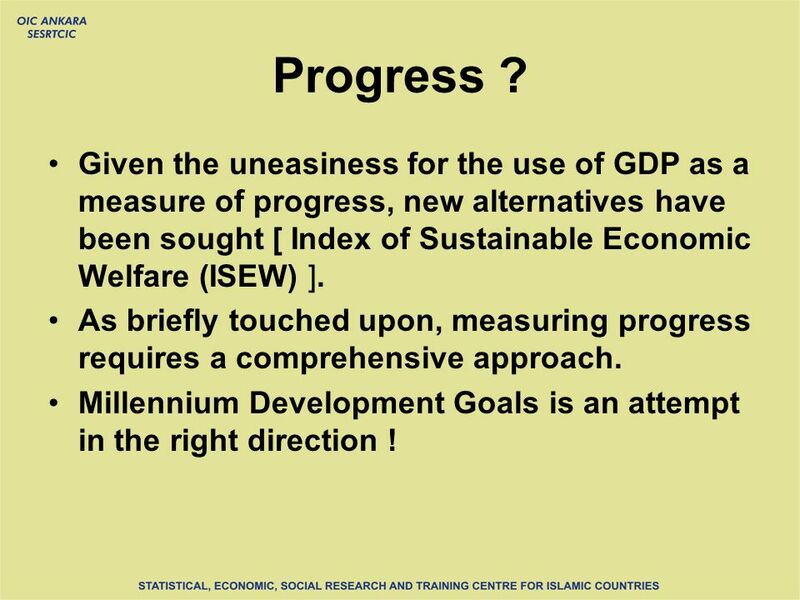 Given the uneasiness for the use of GDP as a measure of progress, new alternatives have been sought [ Index of Sustainable Economic Welfare (ISEW) ]. 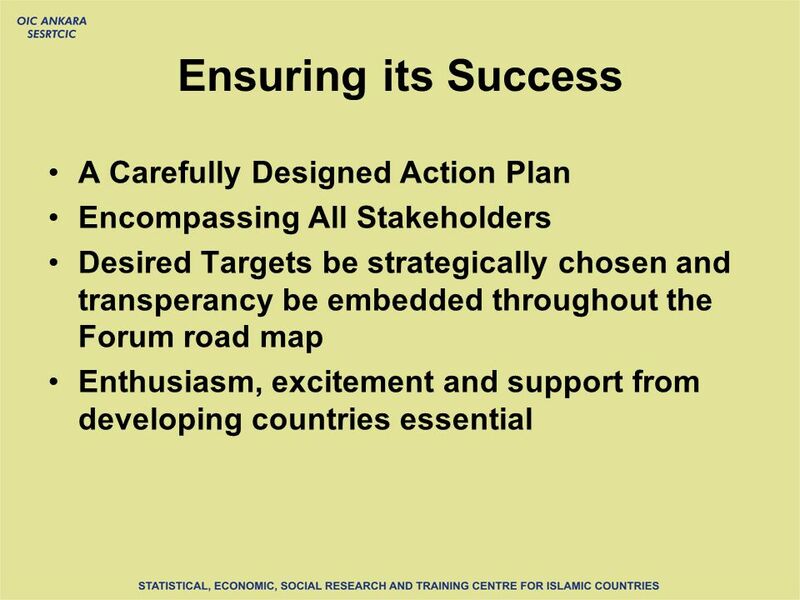 As briefly touched upon, measuring progress requires a comprehensive approach. Millennium Development Goals is an attempt in the right direction ! 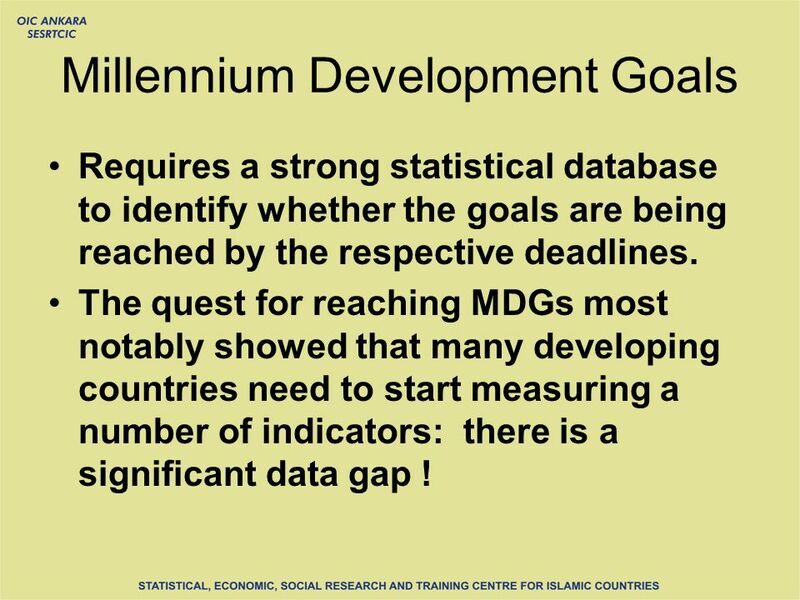 10 Millennium Development Goals Requires a strong statistical database to identify whether the goals are being reached by the respective deadlines. 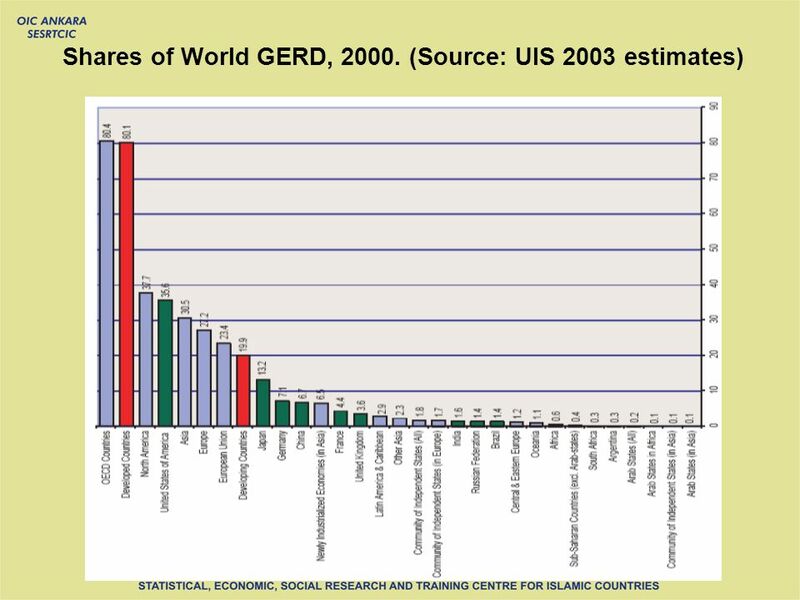 The quest for reaching MDGs most notably showed that many developing countries need to start measuring a number of indicators: there is a significant data gap ! 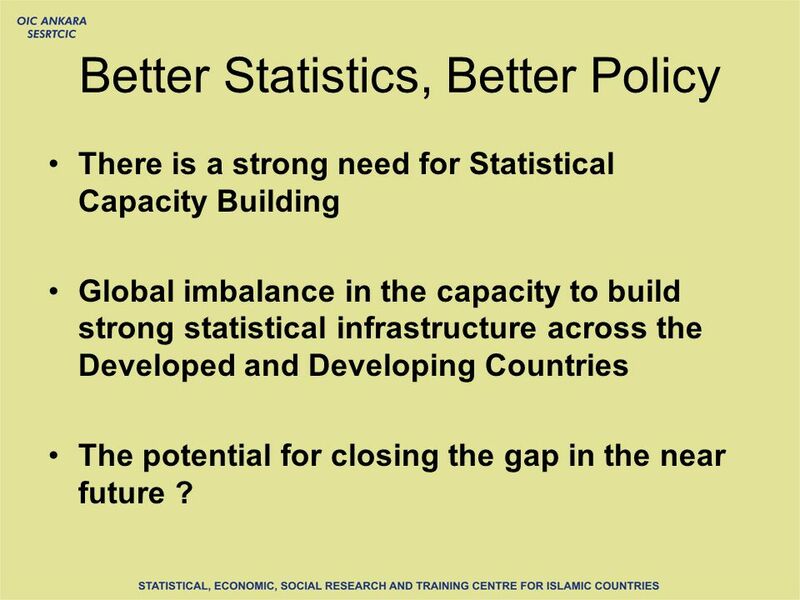 12 Better Statistics, Better Policy There is a strong need for Statistical Capacity Building Global imbalance in the capacity to build strong statistical infrastructure across the Developed and Developing Countries The potential for closing the gap in the near future ? 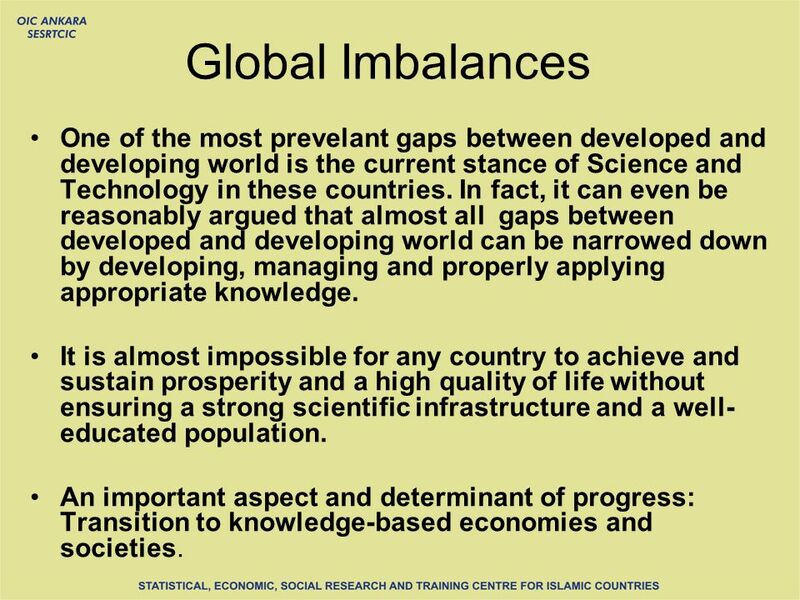 13 Global Imbalances One of the most prevelant gaps between developed and developing world is the current stance of Science and Technology in these countries. 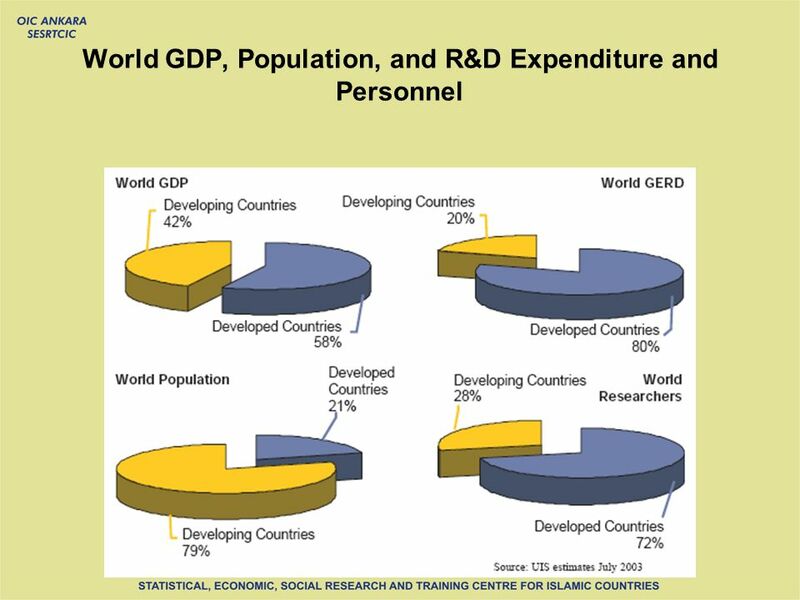 In fact, it can even be reasonably argued that almost all gaps between developed and developing world can be narrowed down by developing, managing and properly applying appropriate knowledge. 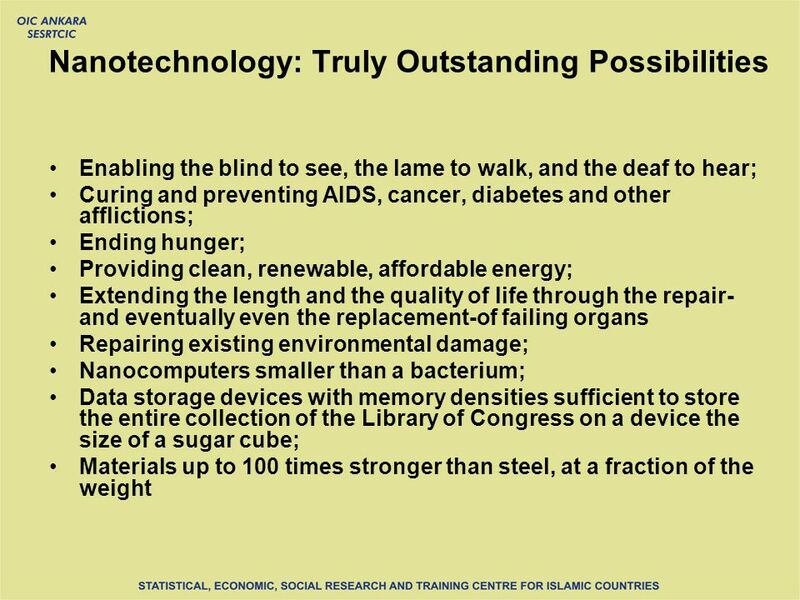 It is almost impossible for any country to achieve and sustain prosperity and a high quality of life without ensuring a strong scientific infrastructure and a well- educated population. 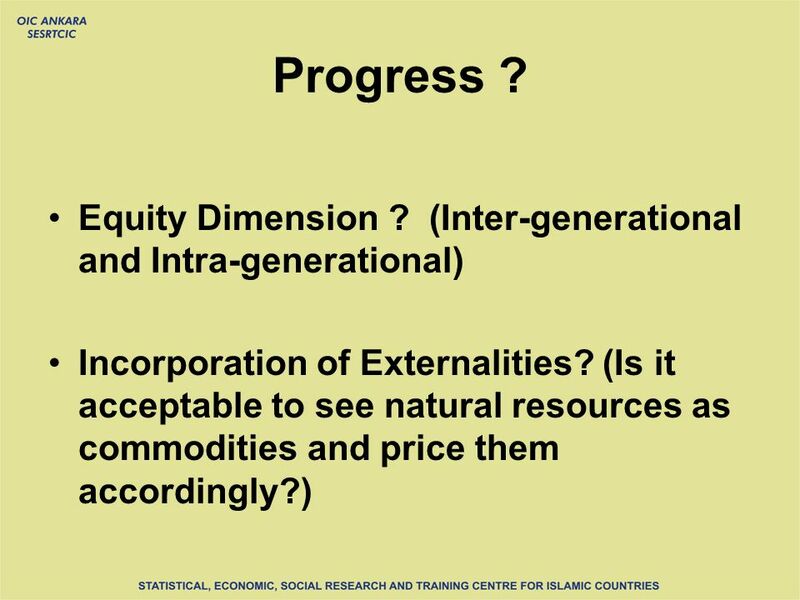 An important aspect and determinant of progress: Transition to knowledge-based economies and societies. 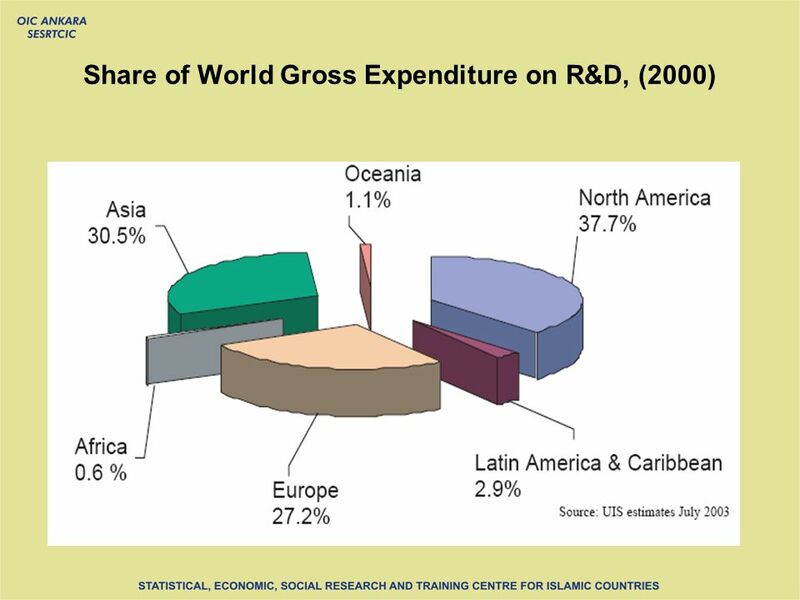 18 Innovation Capacity Not only current stance of research and development (R&D) activities results in huge differences in the current prosperity of nations, but also it has big impact on their future achievements. 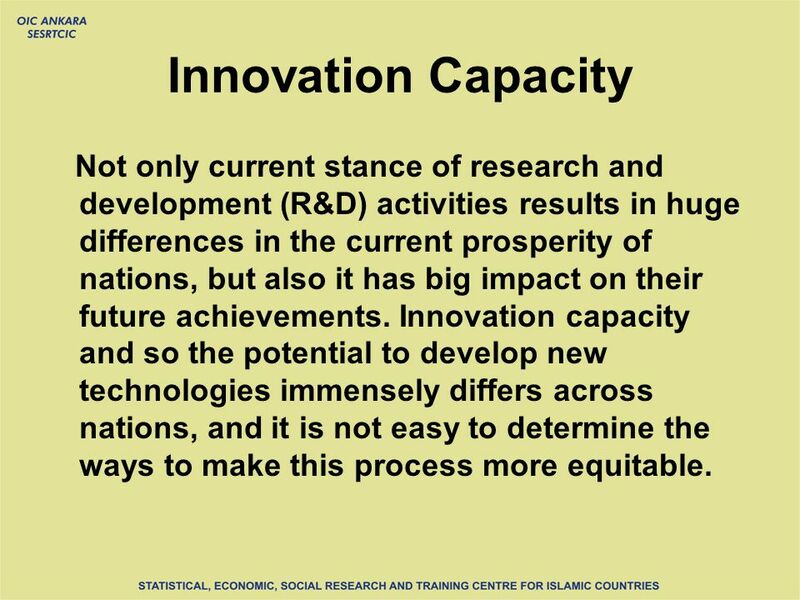 Innovation capacity and so the potential to develop new technologies immensely differs across nations, and it is not easy to determine the ways to make this process more equitable. 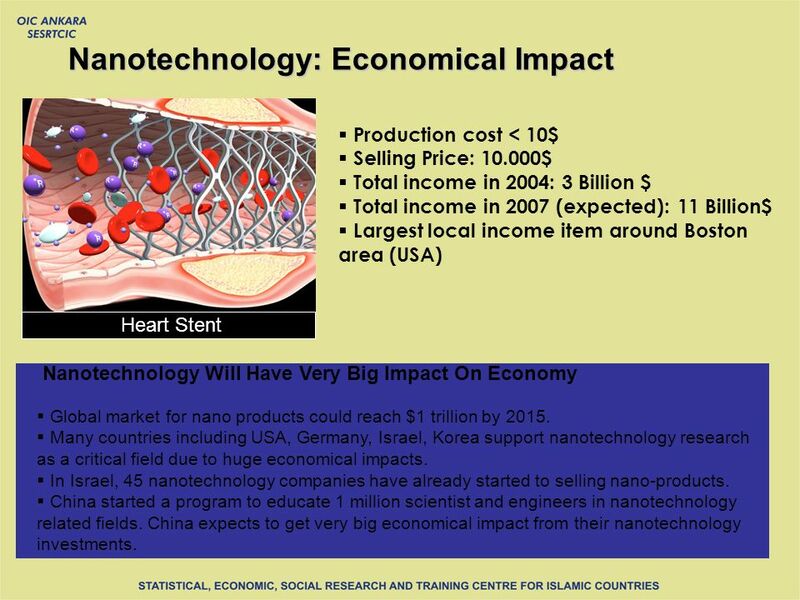 22 Nanotechnology: Economical Impact Production cost < 10$ Selling Price: 10.000$ Total income in 2004: 3 Billion $ Total income in 2007 (expected): 11 Billion$ Largest local income item around Boston area (USA) Heart Stent Nanotechnology Will Have Very Big Impact On Economy Global market for nano products could reach $1 trillion by 2015. 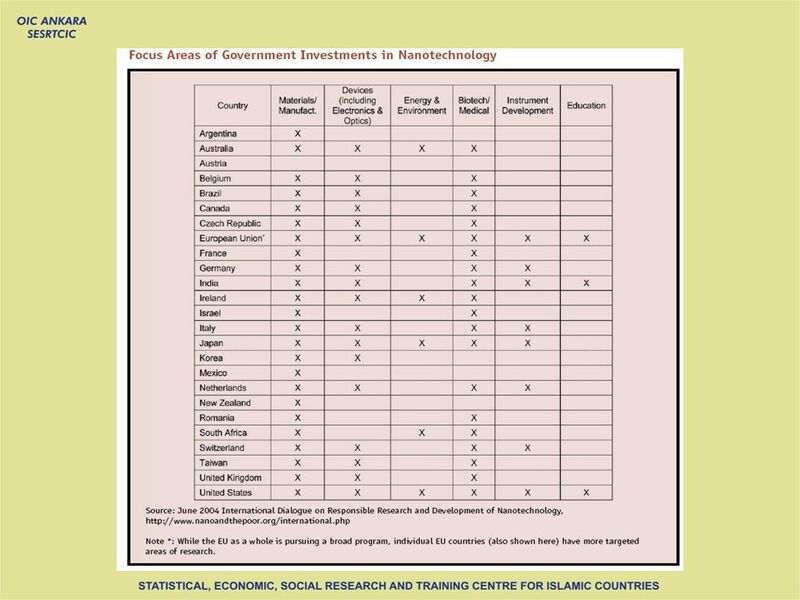 Many countries including USA, Germany, Israel, Korea support nanotechnology research as a critical field due to huge economical impacts. 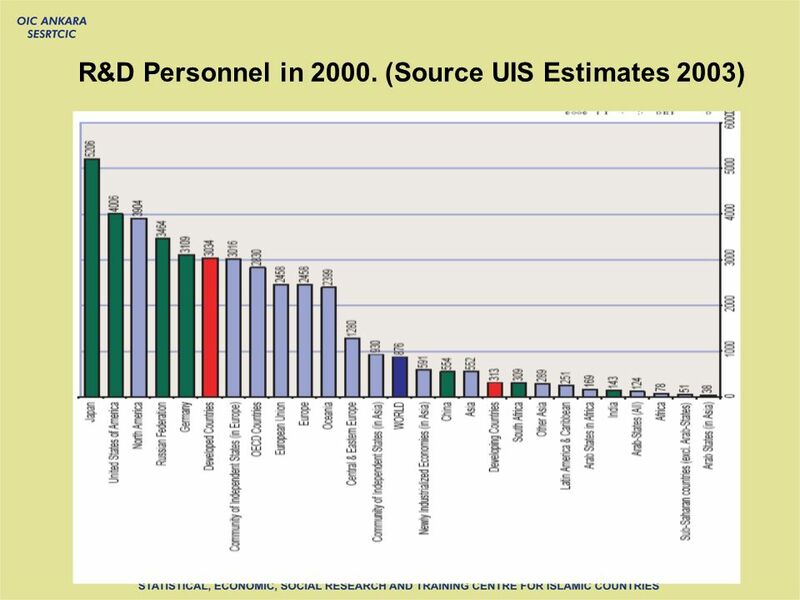 In Israel, 45 nanotechnology companies have already started to selling nano-products. 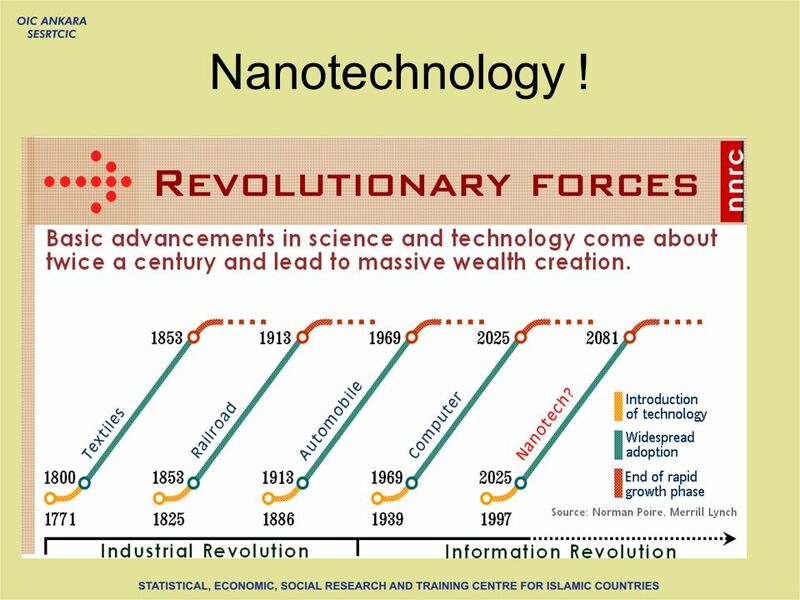 China started a program to educate 1 million scientist and engineers in nanotechnology related fields. 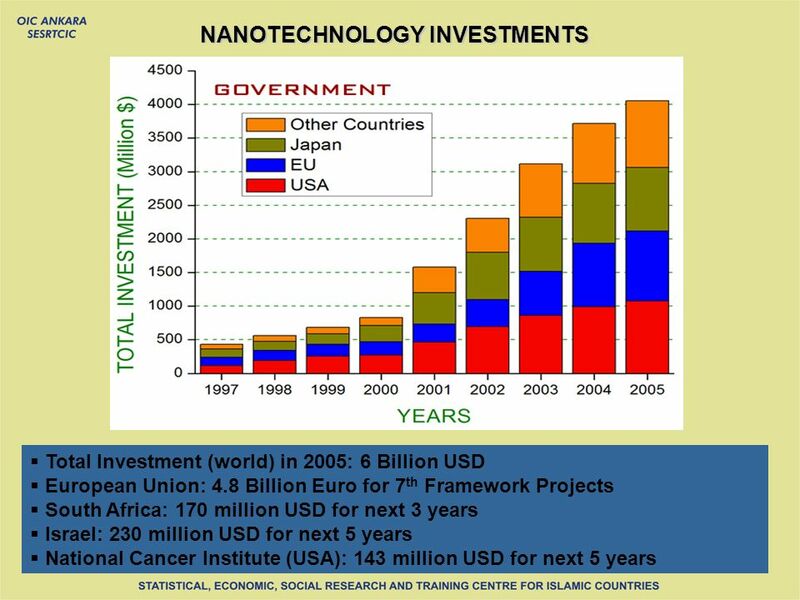 China expects to get very big economical impact from their nanotechnology investments. 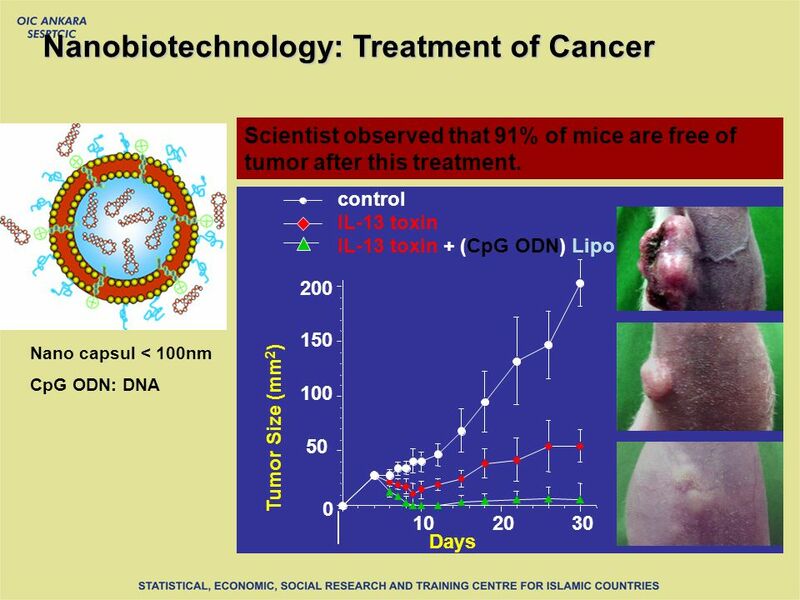 23 Nanobiotechnology: Treatment of Cancer CpG ODN: DNA Nano capsul < 100nm 100 150 200 0 50 102030 Days Tumor Size (mm 2 ) IL-13 toxin + (CpG ODN) Lipo IL-13 toxin control Scientist observed that 91% of mice are free of tumor after this treatment. 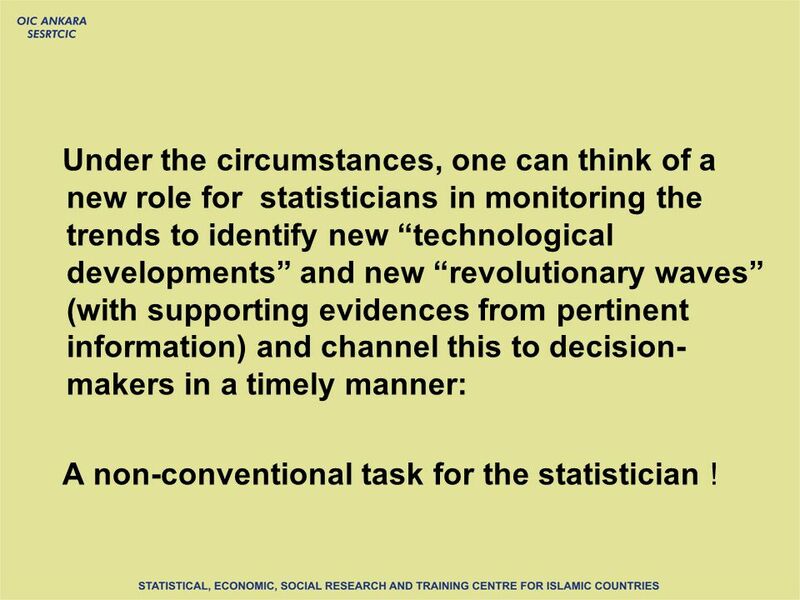 25 Under the circumstances, one can think of a new role for statisticians in monitoring the trends to identify new technological developments and new revolutionary waves (with supporting evidences from pertinent information) and channel this to decision- makers in a timely manner: A non-conventional task for the statistician ! 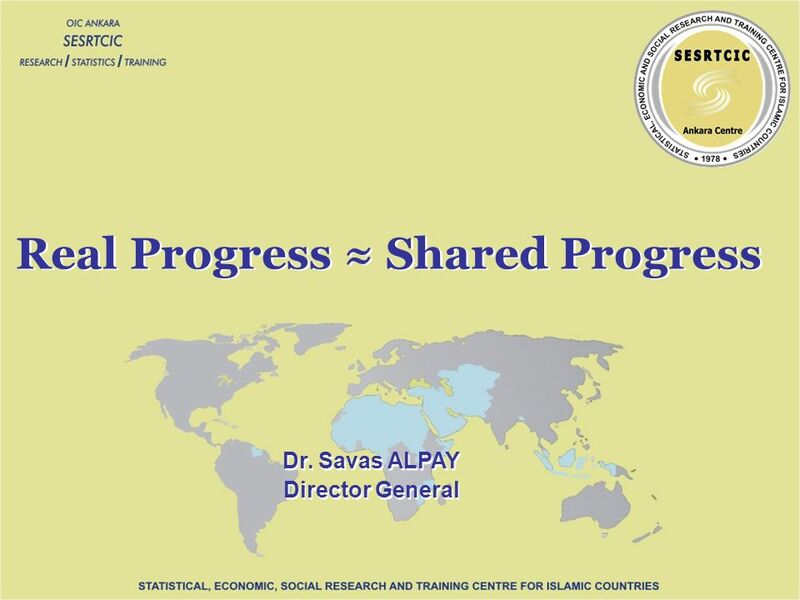 Download ppt "Dr. Savas ALPAY Director General Dr. Savas ALPAY Director General Real Progress Shared Progress." The Dialogue of the Executive Secretaries with the Second Committee on Inter-regional Cooperation: An Enabler for the Post-2015 Development Agenda Mr.
1 Public Private Partnerships What are They? Theory and Practice Carlo Cottarelli Deputy Director, Fiscal Affairs Department, IMF February 2008. © 2008 Climate Works1 Enabling Sustainable Development with Universal Access to Safe, Clean, Affordable Transport A DESA Dialogue on the Post Global. 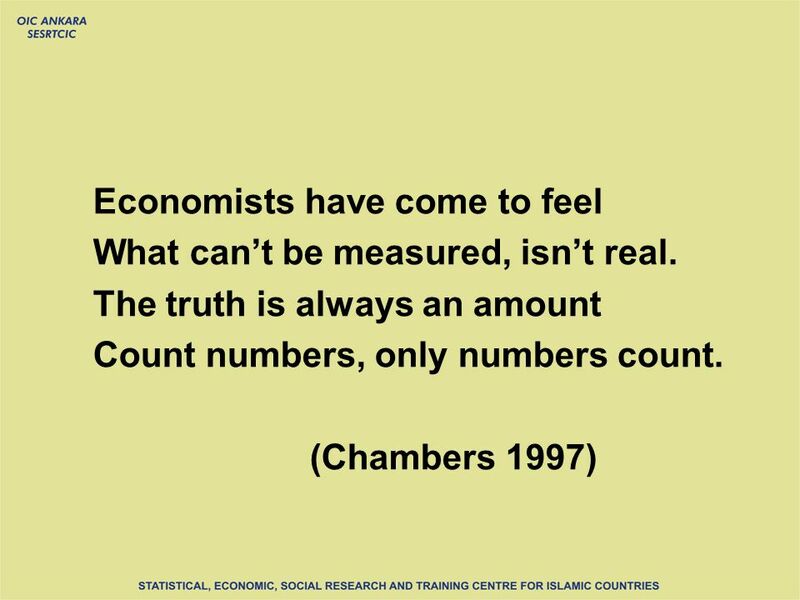 WINNING HEARTS & MINDS: PEI Africa Use of Economic Assessments for Poverty- Environment Mainstreaming Technical Workshop on Tools & Measures to Inform. Well-being measures and the future of EU Cohesion Policies Perugia, Italy, 29 April 2010 Marco Mira dErcole OECD Statistics Directorate. 1 Kai-Uwe Barani Schmidt Secretary CDM Executive Board Clean Development Mechanism Carbon Forum America 26 February 2008. European Report on Development 2014 “Financing and other means of implementation in the post-2015 context” Athens, 3 June 2014.